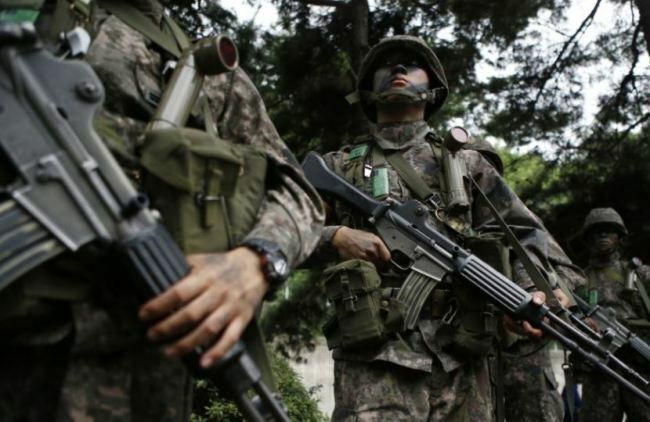 The military manpower agency will conduct a full review of the active-duty military service exemption system, its chief said Monday, amid controversy over dozens of athletes benefiting due to their wins in the latest Asian Games in Indonesia. Calls have persisted for an overhaul of the decades-old system to ensure fairness and transparency, particularly at a time when the country is seeking to cope with a potential shortage of draftees likely to be caused by the nation's low birthrate. "Due to the recent controversy, I felt that time has come for us to look into the exemption system. 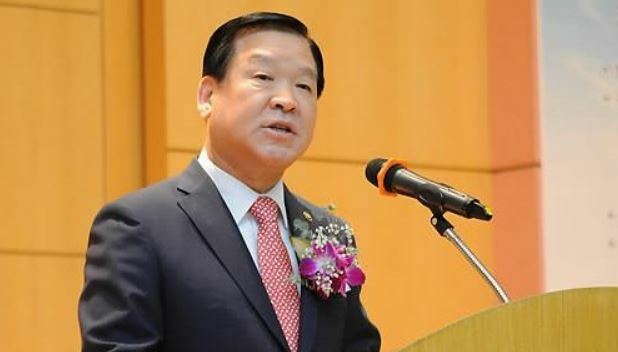 ... (We) plan to conduct an overall review of the system for athletes and artists," Ki Chan-soo, the commissioner of the Military Manpower Administration, told Yonhap News Agency over the phone. "We plan to see if we can make institutional improvements in a way that toughens standards for active-duty exemption," he added.